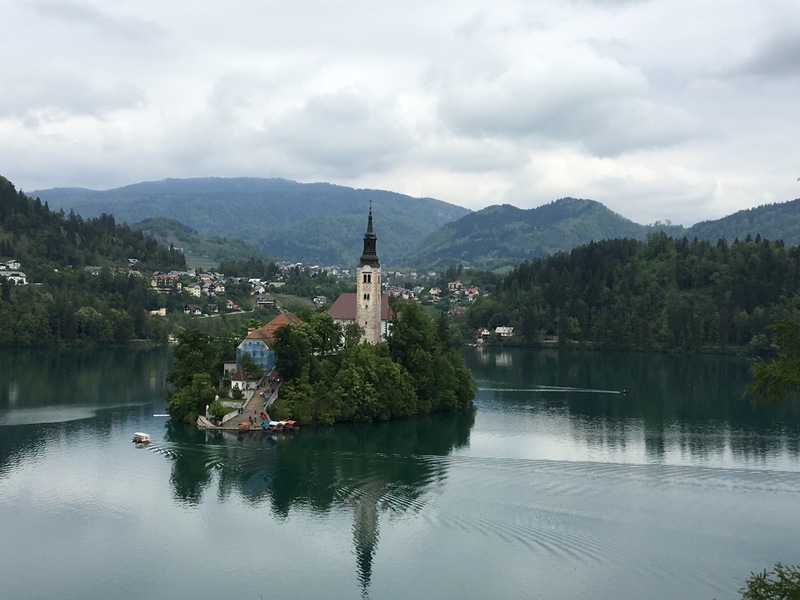 Slovenia is a destination straight out of a fairy- tale that will never cease to amaze its visitors. It is a country filled with so many things to do from historical museums to medieval castles. Every city has an influence of its own and these places are an absolute, must- see in Slovenia. Ljubljana, the capital of Slovenia, is a city full of charm. 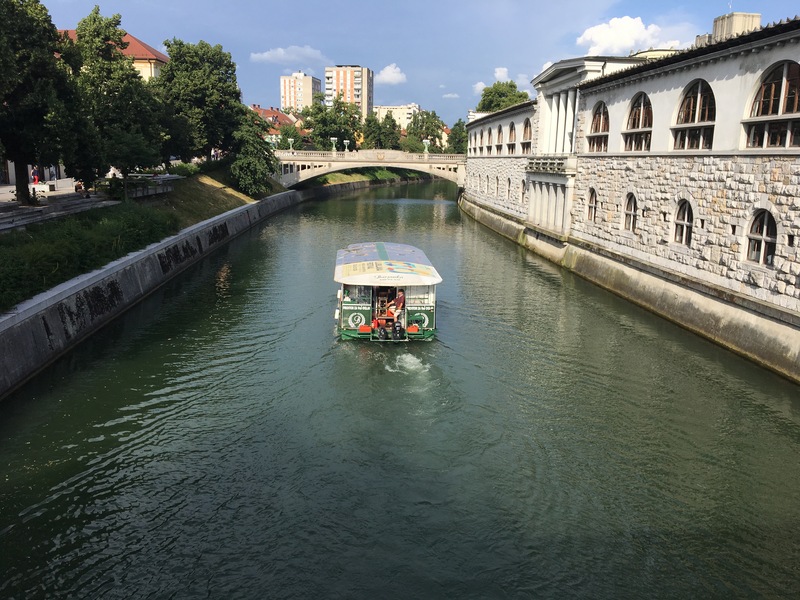 With its cozy bars and restaurants, a picturesque river filled with fascinating bridges, and stunning architecture, Ljubljana is an eye-catching experience. Its cobblestone streets are built only for pedestrians so, no need to worry about the hustle of traffic as you enjoy a stroll around this beautiful city. Just a few minutes away from the city center is the medieval fortress, the Ljubljana Castle, which holds many historic and cultural events throughout the year. 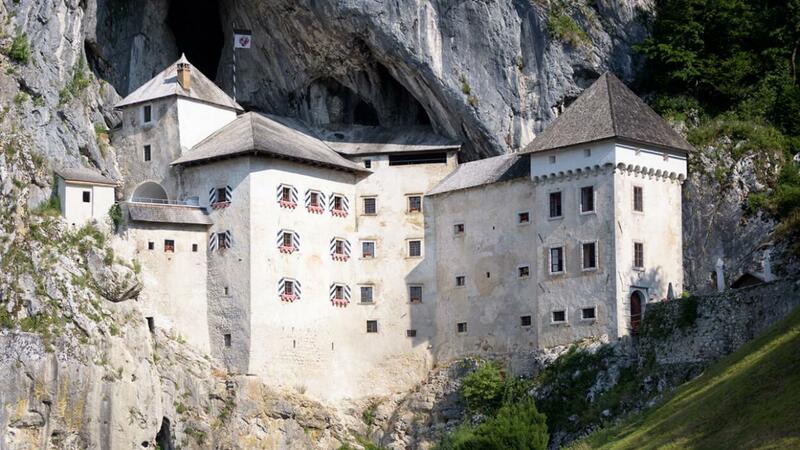 Perched on the side of a 123-meter hill, Predjama castle has been dominating over the surrounding area for a mere 800 years. This magnificent and defiant castle is a wondrous sight to see as it looms over you from above. Not only does the castle offer insight on the technicalities of building castles in medieval times, but after so many years the man-made walls have begun to interlace with the cave walls creating a truly special view. 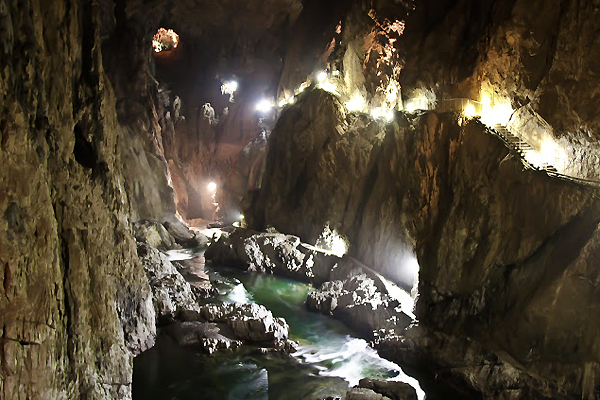 Convoluted passageways, tunnels, and halls are only the beginning of the artful experience in the Postojna cave. It is one of the largest caves in the world at a length of over 79,000 feet. The cave walls have become home to fascinating stalagmite and stalactites made of limestone. This cave is the most visited tourist cave in Europe and has had an operating train for 140 years. The spectacular chambers of the Skocjan cave are an excellent, much less crowded, option for exploring a wonderful Slovenian cave. This 6km cave was carved out by the Reka River. 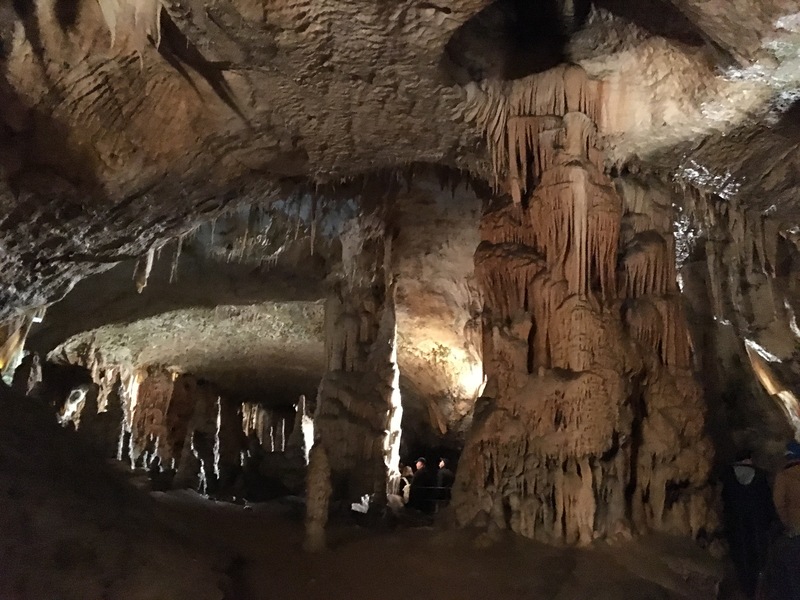 It is filled with artful stalactites, stalagmites and flowstones that look like snowdrifts called the Giants and the Pipe Organ. Lake Bled This is one of the most beautiful sights to see in Slovenia, it is truly picture perfect. The crystal blue water with a backdrop of towering Julian Alps and a medieval castle is the perfect place to absorb the beauty of nature and take amazing photos! 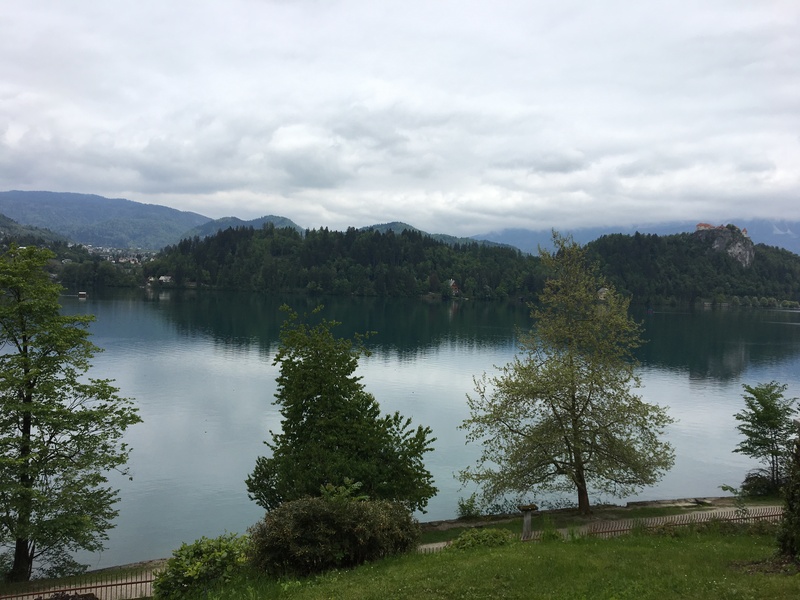 This is Lake Bled’s equally beautiful little sister. Visited less frequently by tourists, Lake Bohinj is a serene, and much-needed break from the rush of traveling. A 12km path encircles the lake and leads to breathtaking mountain peaks and waterfalls with plenty of benches to sit back, relax, and embrace the beauty of Lake Bohinj. 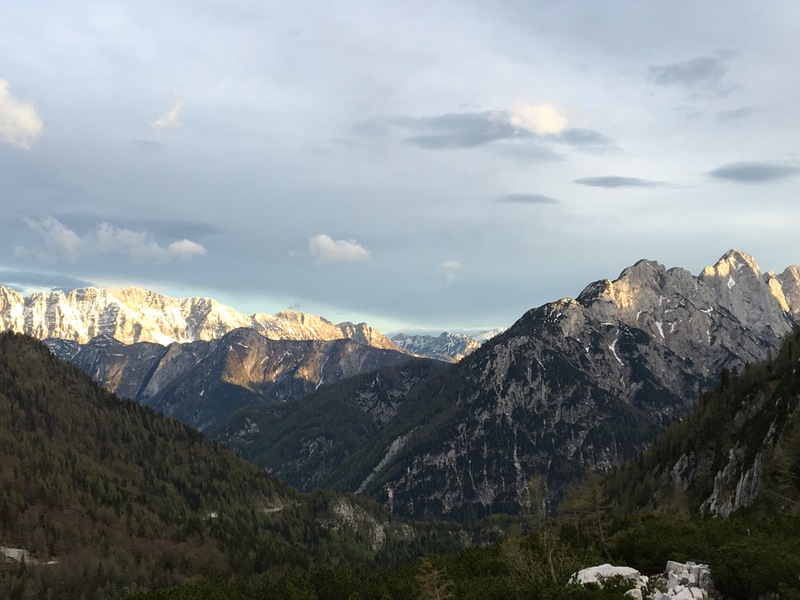 This is no regular park, located in the Julian Alps of North- Western Slovenia, Triglav National park is filled with scenic hiking trails and perfect backdrops for photos to fill the remaining space in your camera roll. It is a place to relax, a place to be active, Triglav National Park is a draw to all who visit. 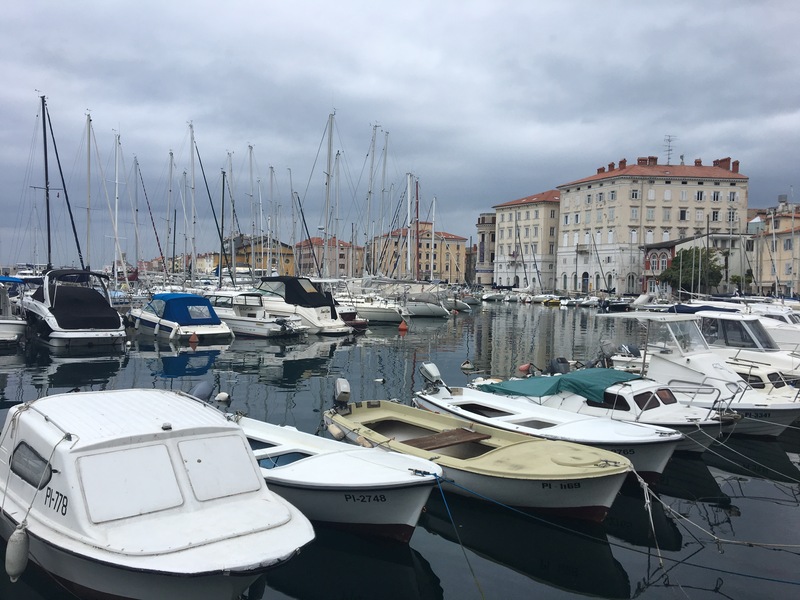 Piran is a cheeky little city that is truly an ode to Venice. This terra-cotta roof filled city sits directly on Slovenia’s coastline. The city was once under Venetian rule and it shows in the culture and the architecture. It is filled with intriguing alleyways, beautiful sunsets, and sea but, it is also a culinary heaven. Home to the production of salt and a mean sea bass, Piran is a city you won’t want to miss. 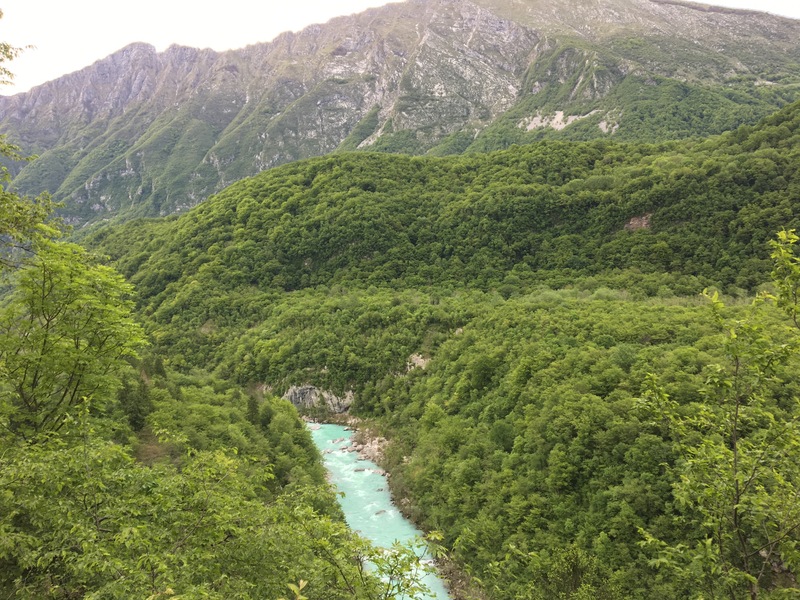 The Soča is filled with majestic turquoise- blue water. 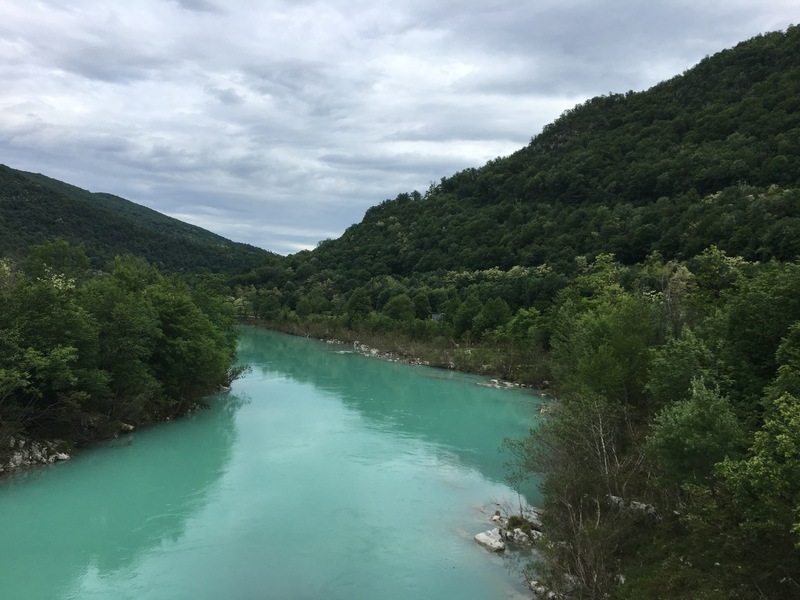 Streaming in from the Julian Alps and through the Triglav National Park, this river is a perfect place to appreciate natures beauty. The river makes way to tons of water sports including kayaking, rafting, and canyoning. This is a sunny little city the radiates warmth from its bright yellow colored buildings to its quaint, medievalesque, town square. This town is full of history dating back to the 14th century and is the only city in Slovenia to have a still existing- moat. 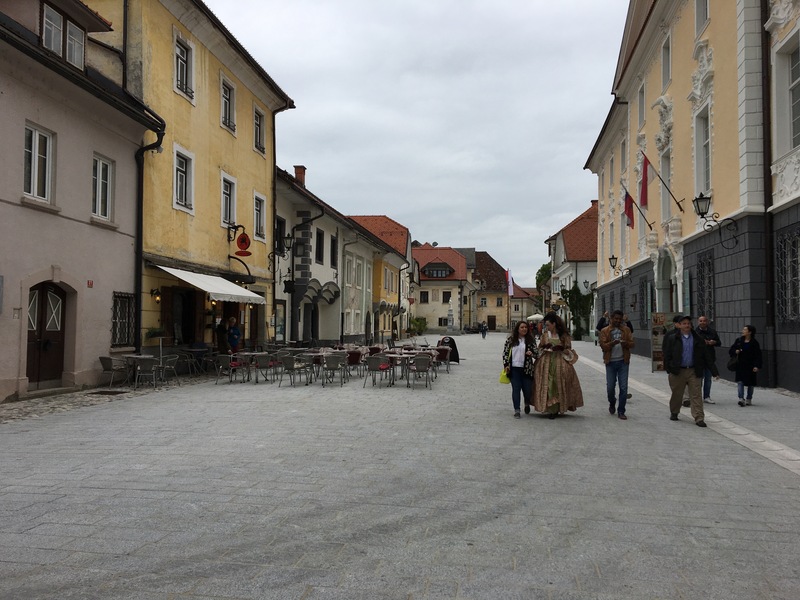 Radovljica is a historic city filled with many museums, galleries, and shops to check out. Located between the Soca river and the Italian border, Brda is a city rolling in greenery. The scenery is so enchanting, it is called the Tuscany of Slovenia. Seems as though, atop every hill lies a charming little village surrounded by vineyards and orchards. Not only does the city offer tons of wine tours but, it is filled with unique, Italian- inspired cuisine every foodie should indulge in. This is one of Slovenia’s oldest cities. 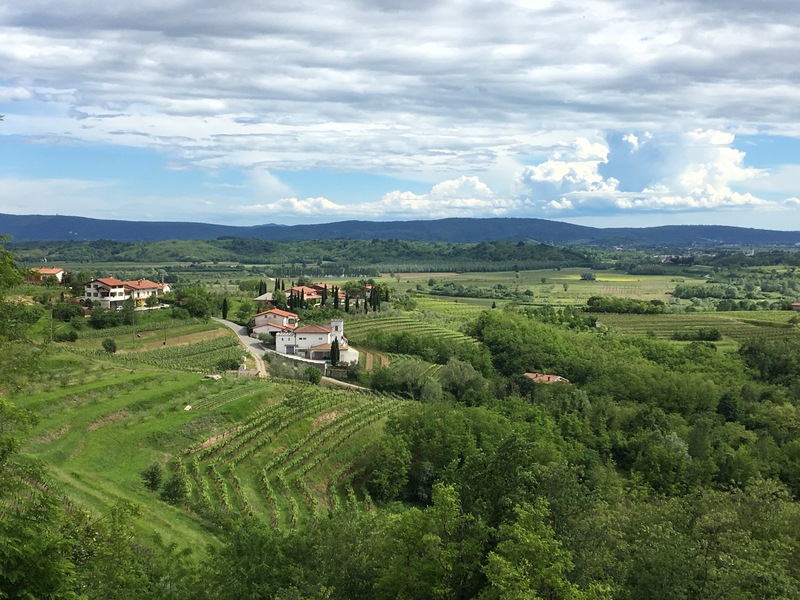 Ptuji's outskirts make up some of the most loved wine regions in Slovenia. 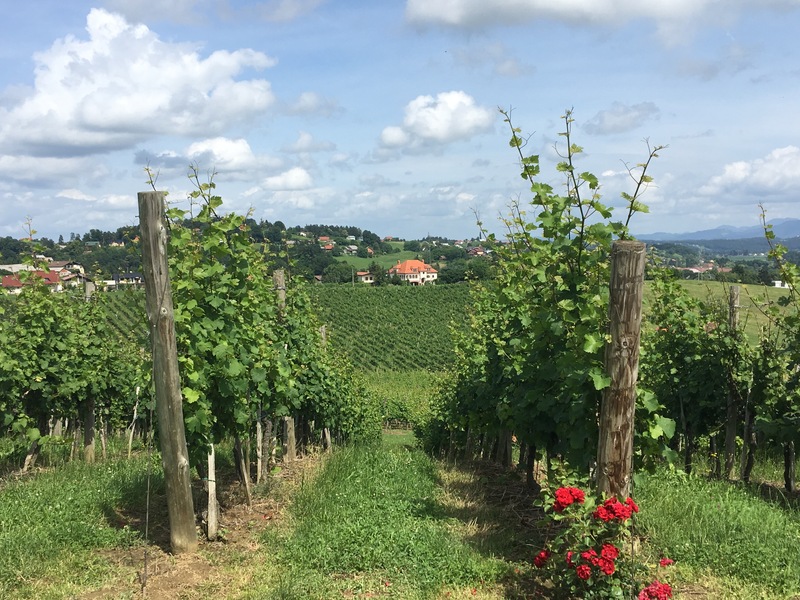 It is known for producing an excellent range of white wine and harboring some of Slovenia’s oldest wine cellars. One can tour the cellars and take a trip through the many family-owned vineyards. Visitors can explore the Ptuji castle which sits above the city and is now a museum to recount the history of this ancient city. Looking for a travel destination? Start planning a trip to Slovenia.